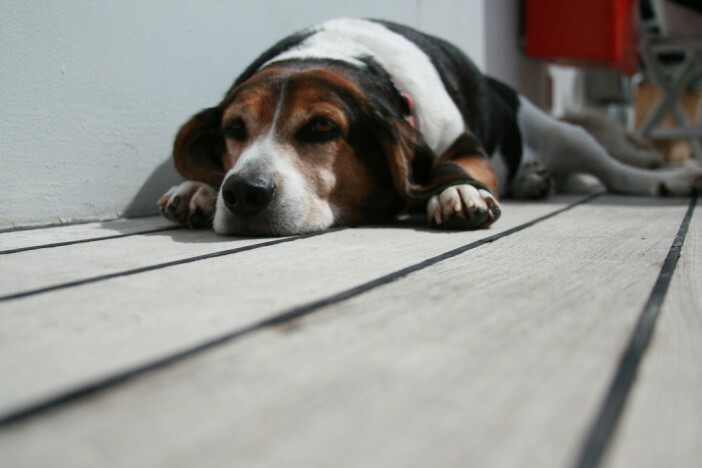 Cunard’s largest cruise ship, Queen Mary 2, is due to enter into dry dock in 2016 and will receive more dog-friendly amenities amongst other features. The ship has long been renowned as the world’s most pet-friendly cruise ships and the line is looking to strengthen their relationship with pet owners – accommodating even more cats and dogs than ever before. 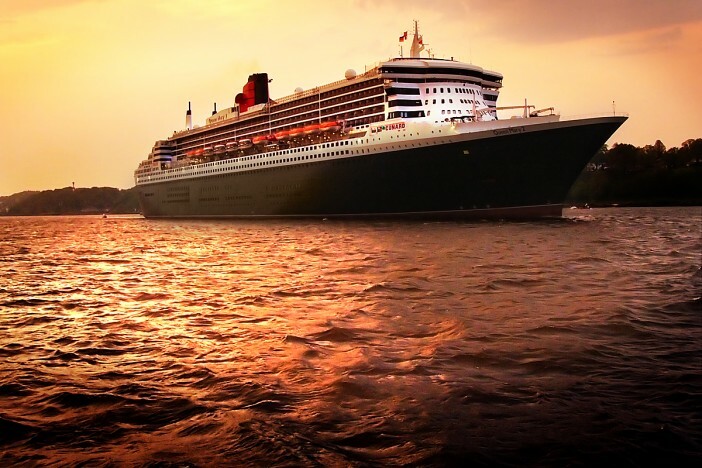 In a press release, Cunard revealed they have noticed trends towards multi-generational holidays with grandparents, parents and children cruising together along with their beloved pets – creating more spaces and staterooms for the whole family to enjoy. For the furry members of the family, an additional 10 kennels have been added to the ship – taking the total number to 22. Some subtle new features have also been added to the dedicated dog-walking area including a lamp post and a fire hydrant so UK and US dogs alike will feel right at home on the seas. This feature was originally included on the former flagship, QE2, at the suggestion of The Duke of Windsor. As the only cruise liner in the world to offer comprehensive kennel facilities, QM2 is always popular with pet-owners and their 10 current kennels regularly sell out for cruises – necessitating the need for additional accommodation. Angus Struthers, Cunard Director, enthused: “Queen Mary 2 is an icon in the world of luxury ocean travel. A ship that turns heads everywhere she goes, she is the pride of the Cunard fleet and we are committed to ensuring her reputation grows ever stronger. As well as increasing the amenities for large groups – Cunard are planning on adding 15 single staterooms for solo travellers for the very first time. The 25-day dry dock will commence 27 May 2016 and take place at the Blohm+Voss Shipyard in Hamburg, Germany.